We believe in grains that are grown as simply as possible in harmony with nature and we complement this with a process that does as little as possible but enhances the grain for contemporary tastes. 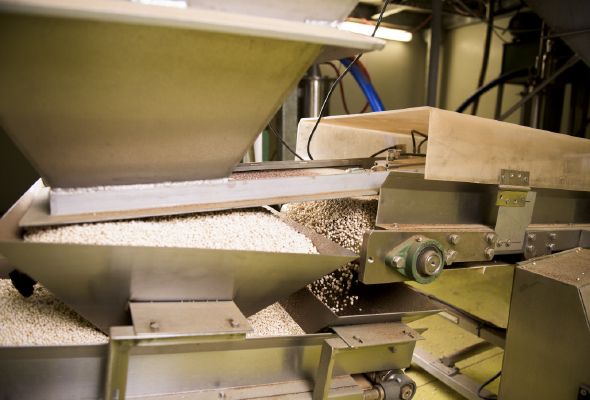 The puffing process uses the whole grain or seed (technically some of the cereals are seeds). The grain is heated in a pressure vessel which opens when a set pressure is reached. This causes a sharp drop in pressure which causes the grain to puff. It’s quite like popping popcorn! The puffed grain is then screened to remove any broken or unpuffed grains before being packaged for protection and freshness. Those who have a real allergy know just how serious it can be to consume even a tiny amount of the allergen, such as nuts or seafood. 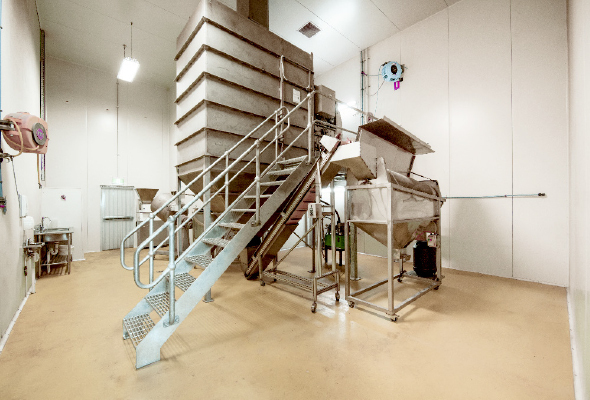 We take our responsibility as seriously as you do and all of our equipment is only used for grains*. We do not store, process or package nuts, sesame seeds, sunflower seeds, egg, dairy, seafood or soy anywhere on our premises. Our simple, whole puffed grains offer a pure food with no added ingredients so, if you have an allergy or sensitivity, it’s easy and reassuring to know exactly what you are getting. *Note that some of our grains – such as quinoa and amaranth – are technically seeds, distantly related to grass seeds. These are not normally categorised with seeds such as sesame or sunflower but please ask us if you have any concerns. All of our grain is certified organic. This means the farm is independently audited to check its practices and to ensure that no artificial pesticides and fertilisers are used. Genetic modification is not allowed on farms that are certified. In Australia, there are stringent guidelines for growers who have organic certification. Read more at: http://aco.net.au. When we import cereals, we use well-established and credible suppliers who have the appropriate organic certification for their country. 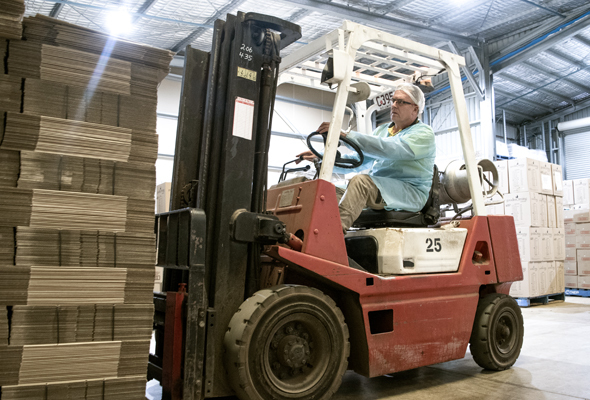 As a certified organic processor, we are audited by ACO (Australian Certified Organic) on an annual basis, to ensure we are conforming to the organic standards. Over recent years, many people have been trying to remove or reduce the gluten in their diets. While coeliacs have always had to avoid gluten entirely, others are sensitive to this protein, which is found in wheat and some other grains like rye and barley. Typical contemporary diets contain many times more gluten than at any time in human history. 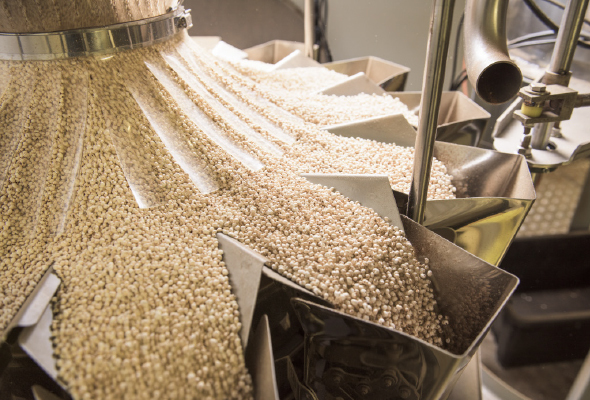 Many of our cereals are naturally gluten free – rice, buckwheat, quinoa, sorghum, amaranth, millet – and we carefully process them on separate dedicated equipment in a separate production room so there is no cross-contact with grains with gluten. 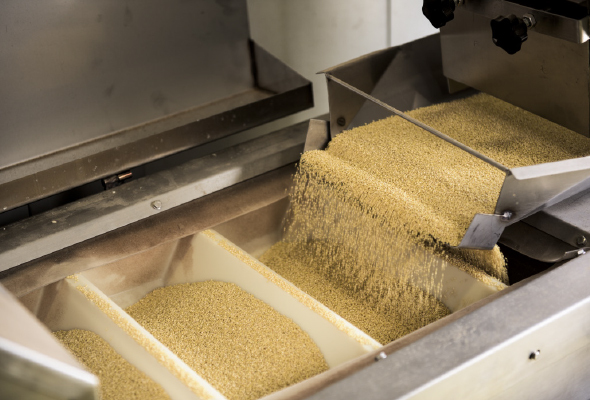 As a precaution, we conduct regular testing of our processing equipment surfaces using an gluten test kit. Spelt, another option in the Good Morning Cereals range, contains smaller amounts of gluten than wheat and some people find it a more digestible alternative. 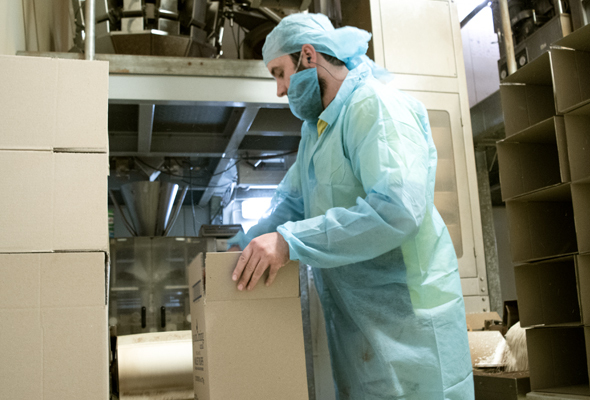 Spelt Puffs are processed in the gluten production room. As a precaution, we conduct regular testing of our processing equipment surfaces using an gluten test kit. Why don’t our packs say gluten free? There is always a slim chance that a stray piece of wheat of rye may be growing in a field of gluten-free grain. While we buy our grains from growers and suppliers who understand the importance of eliminating any cross contamination of gluten free crops and who clean their harvesting and transport equipment to minimise any risk, an unwanted seed can be blown in on a breeze and take root. 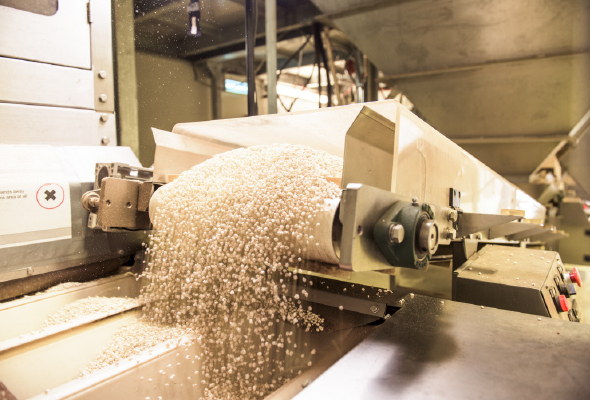 This is not normally a problem for manufacturers who mill grains into flour because any unwanted grain would be milled and dispersed in the flour where it would be at undetectable levels in gluten tests. But our puffed grains are classed as a ‘particulate’. In other words, each puff is a separate particle and visible, which must be gluten free to make the claim. 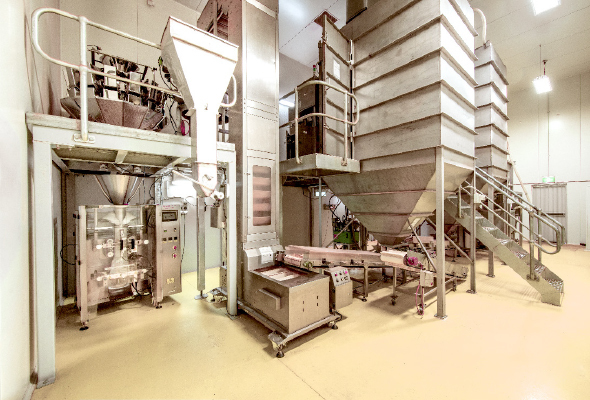 Our testing over many years show that we do not have any traces of gluten present in the puffs processed in the gluten free production room but we feel we cannot make the absolute 100% guarantee that there would never be particle of gluten grain in our products. If you have any questions about gluten and our puffs, please get in touch.